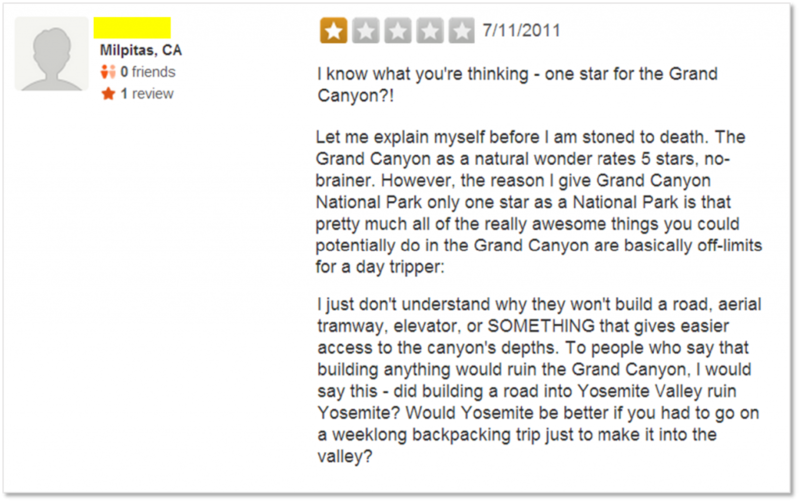 In honor of National Parks Week, we wanted to share an article from Adventure Journal that had our office roaring with laughter last week: The 17 Best Bad Reviews of National Parks on Yelp. How could someone give anything less than a stellar review of America’s most beautiful natural treasures, you ask? 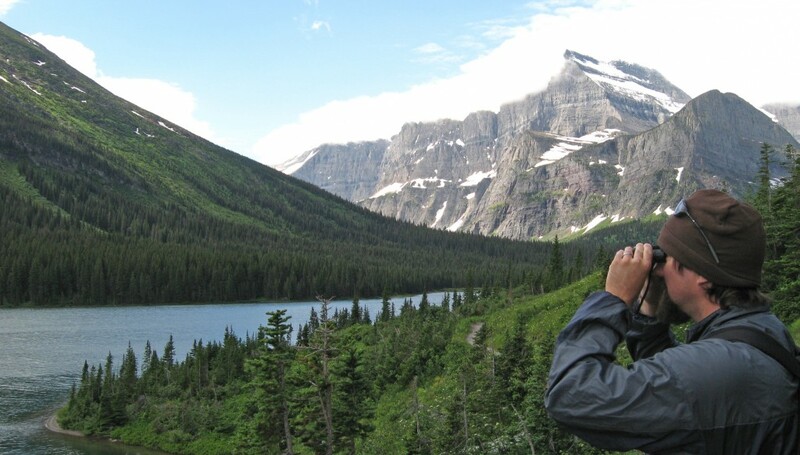 According to these hilarious Yelp reviews, apparently National Parks are not for everyone. But maybe that’s a good thing, because it keeps the crowds down for the rest of us nature-lovers!